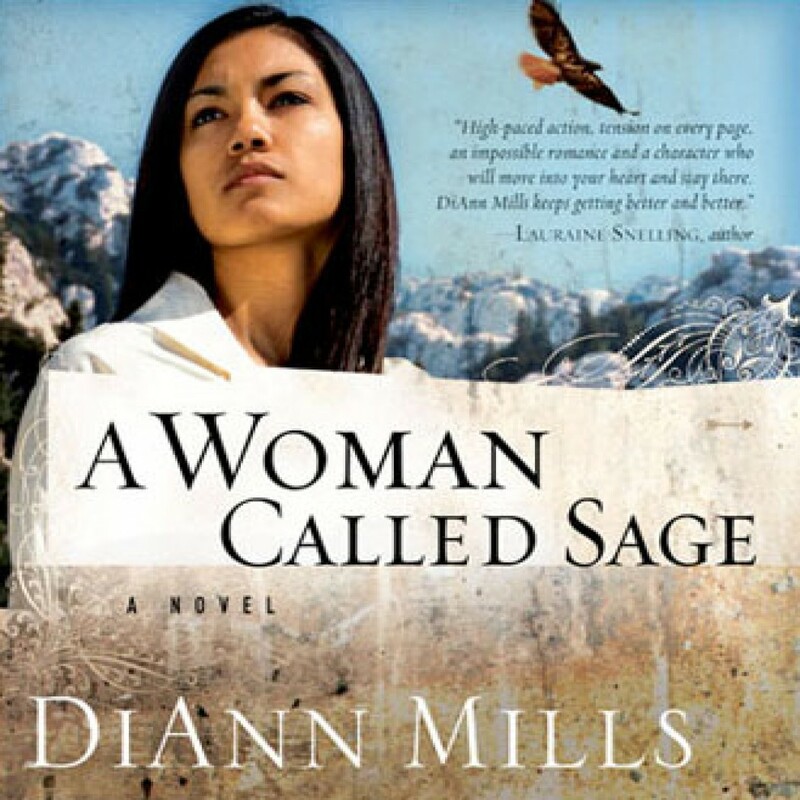 A Woman Called Sage by DiAnn Mills Audiobook Download - Christian audiobooks. Try us free. In this unabridged audio download of A Woman Called Sage, a high-energy historical romance novel set in the late 1800s by award-winning author DiAnn Mills, Sage Morrow has lost everything she loved. Now, she is a Colorado bounty hunter determined to track down and bring killers to justice … and it’s personal. But when the tables are turned, will Sage become the one who is hunted?